Replicates — the current paper replicates work done in the cited paper (and so provides evidence, though not proof, that the cited paper’s conclusion is correct). FailsToReplicate – the current paper attempts to replicate work done in the cited paper, but fails (and so provides evidence that the cited paper is mistaken). Falsifies — the current paper shows definitely that the cited paper is wrong. This is a stronger statement than FailsToReplicate, and would be used for example when the new work shows conclusively that the experimental protocol of the original was critically flawed. DependsOn — the current paper depends on information from the cited paper, such as the phylogeny that it proposes or the vertebral formula that it gives. For these purposes, the cited paper is treated as an authoritative source. 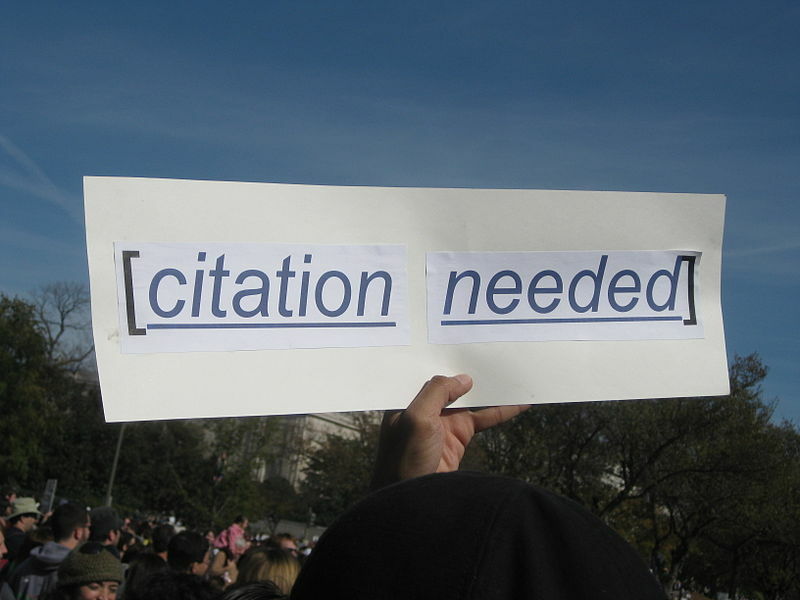 Acknowledges — the current paper uses ideas proposed in the cited paper, and gives credit to the original.